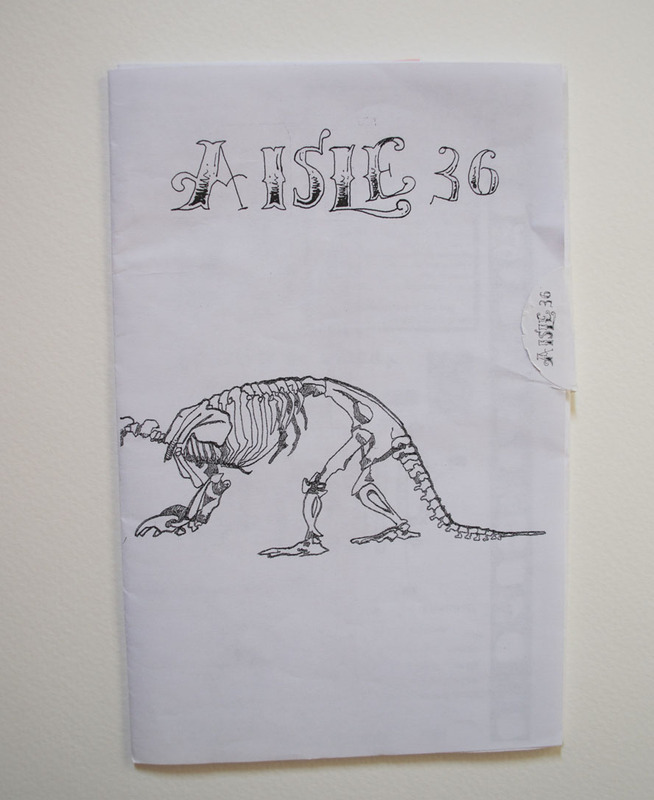 As I began the grueling task, last week, of cleaning up the mess I call a bedroom–a task which has yet to be completed, by the way–I came across my rather extensive collection of ephemera. (Okay, okay…some of it isn’t even ephemera. Some of it is junk that needs to be thrown away.) 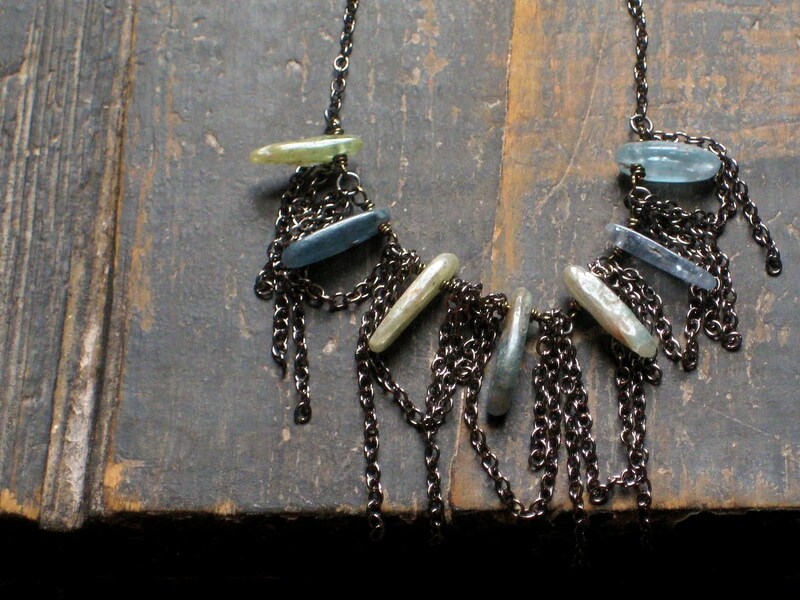 However, I wanted to share a few of the pieces that I *do* love. I just find them to be sooooo delightful. 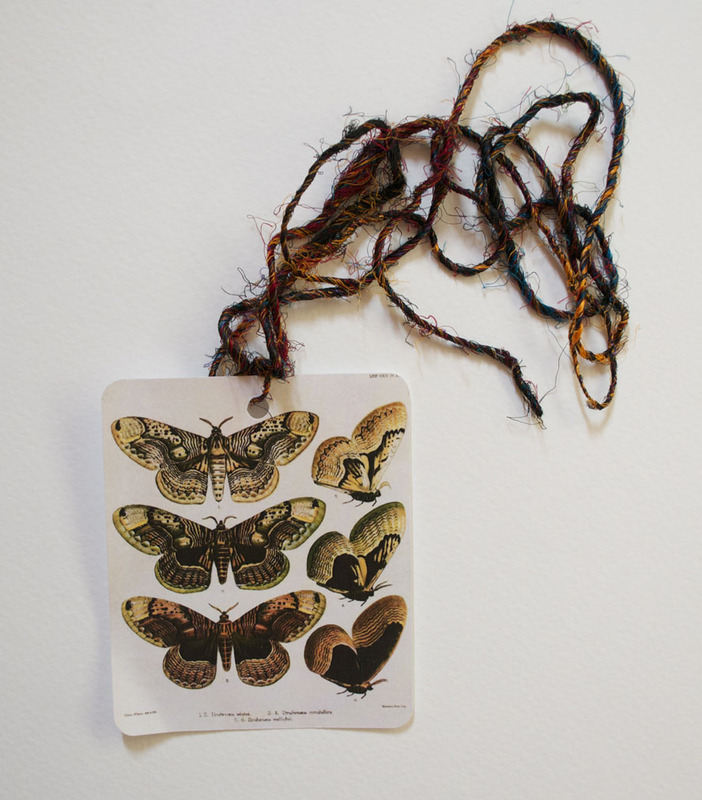 Do you hoard collect ephemera? 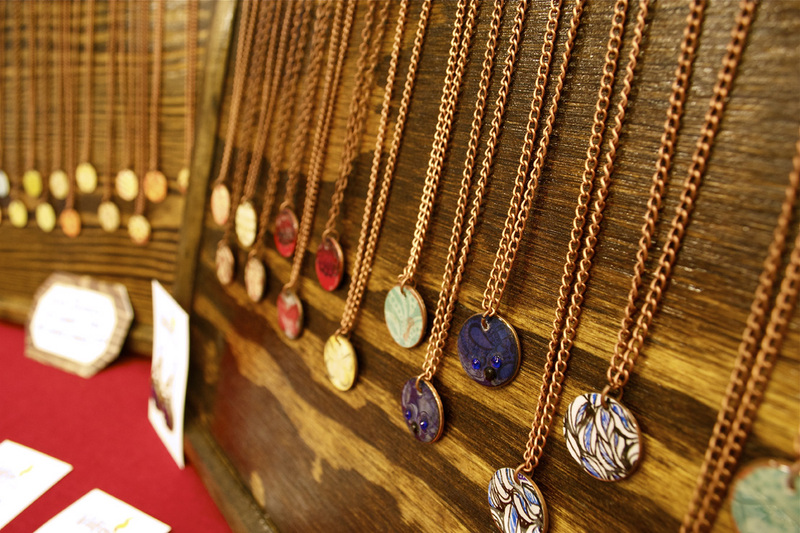 What kind of pieces do you gravitate toward? Okay, this isn’t really ephemera, but I love the art and had to share. 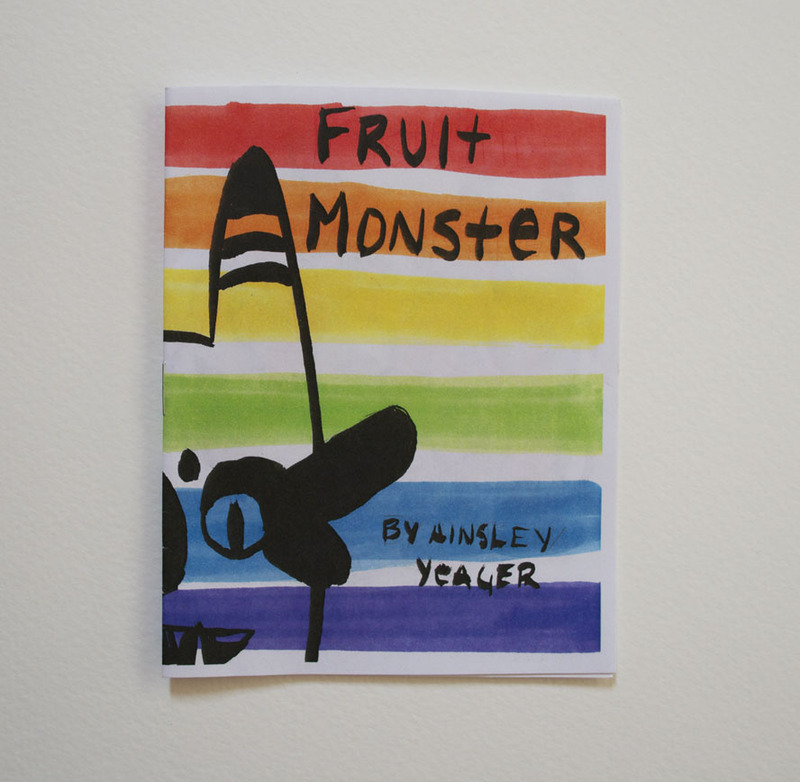 From a friend, who also happens to be an incredible illustrator and owner of Astrokitty Comics in Lawrence, KS. 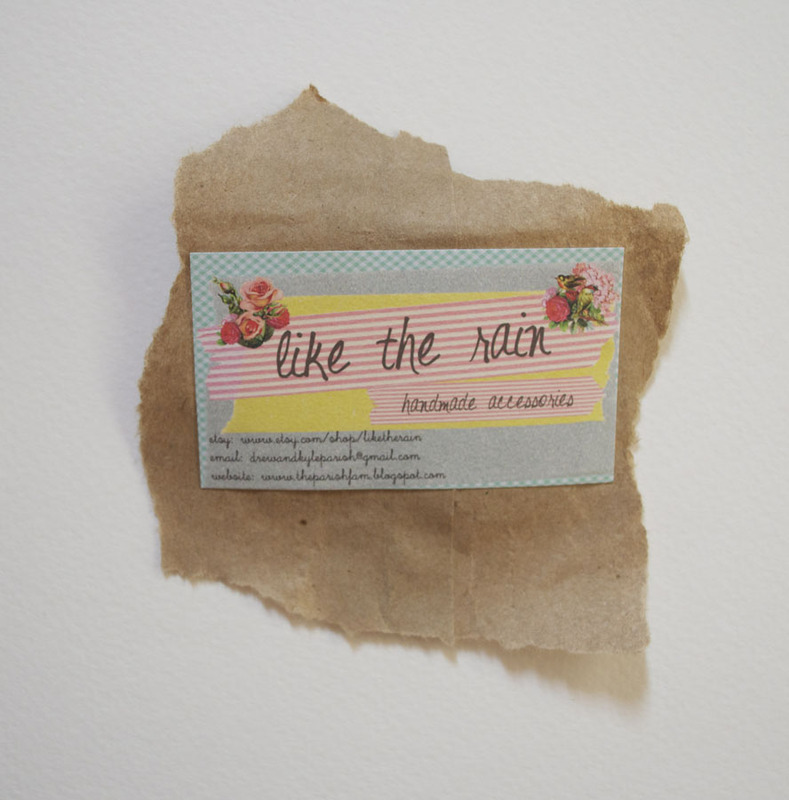 If you’ve been following my blog for any amount of time, you already know how I feel about the Madame…her business card is my all-time favorite, like, ever. 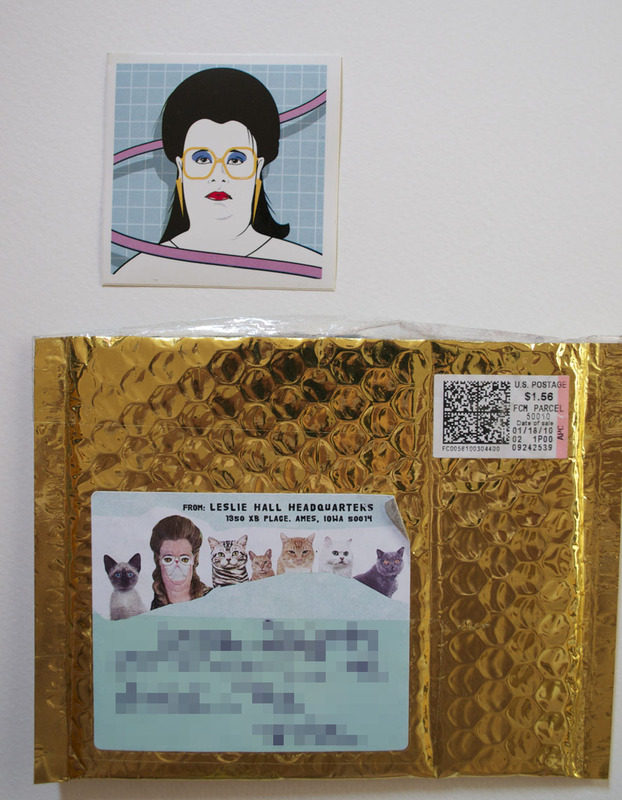 Sticker and glamorous gold packaging from Leslie Hall, my musical lady crush. 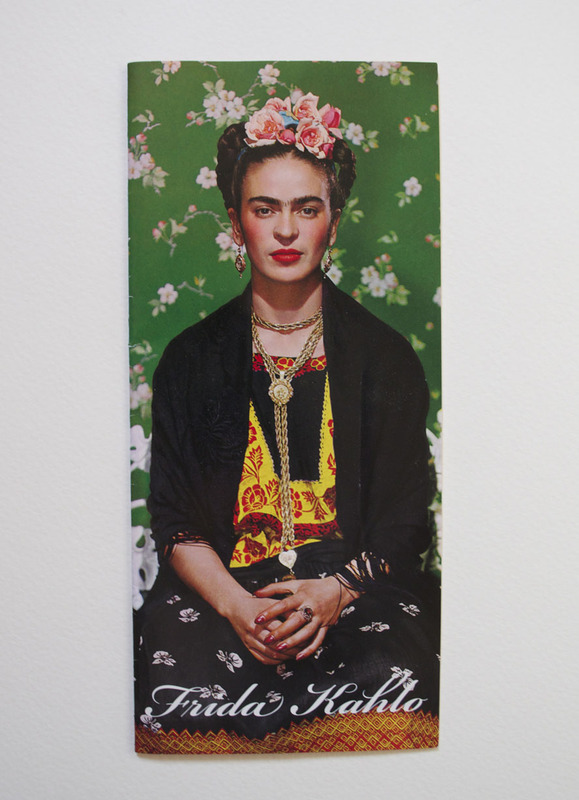 Brochure from an exhibit at the Wichita Art Museum a few years ago, featuring Nickolas Muray’s photographs of Frida Kahlo. 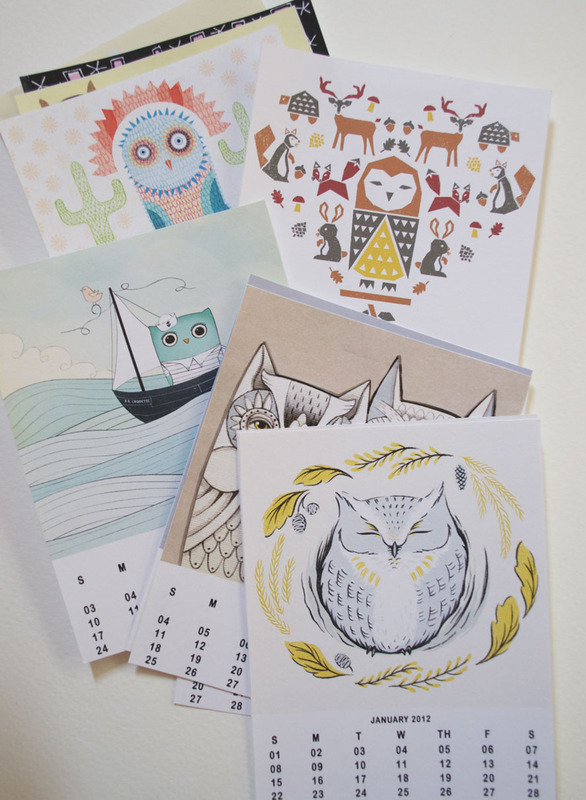 A precious, printed owl calendar sent to me by my BFF…check out her great pins! It was a great show, if not a little slow…I think it was the amazing weather that kept people outdoors and away from the show, but such is life! 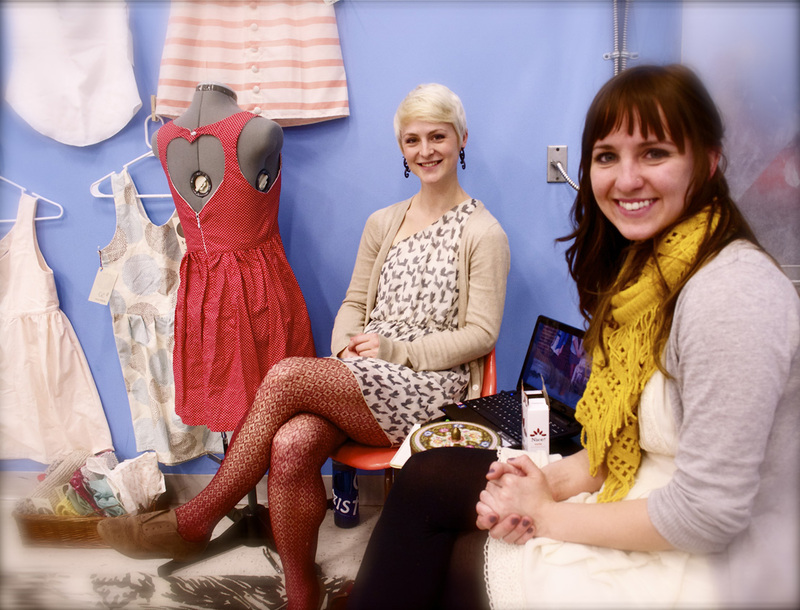 Nevertheless, there were some amazing vendors and I am so grateful for them!! 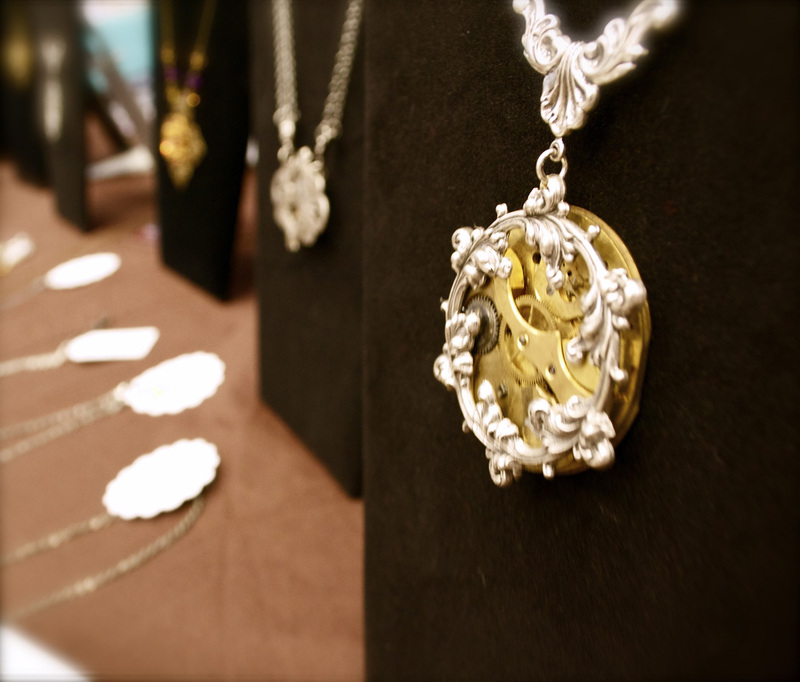 These are just a few of the many pictures I took…if you’d like to see more, head on over to the official Craftacular facebook page and check out the photo album. 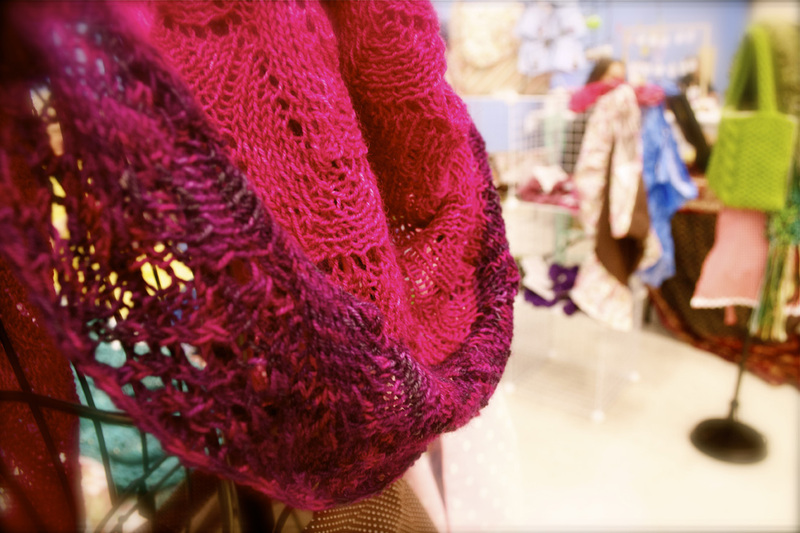 It was such a treat to have my friend Lorrie from Oh Yarn It! 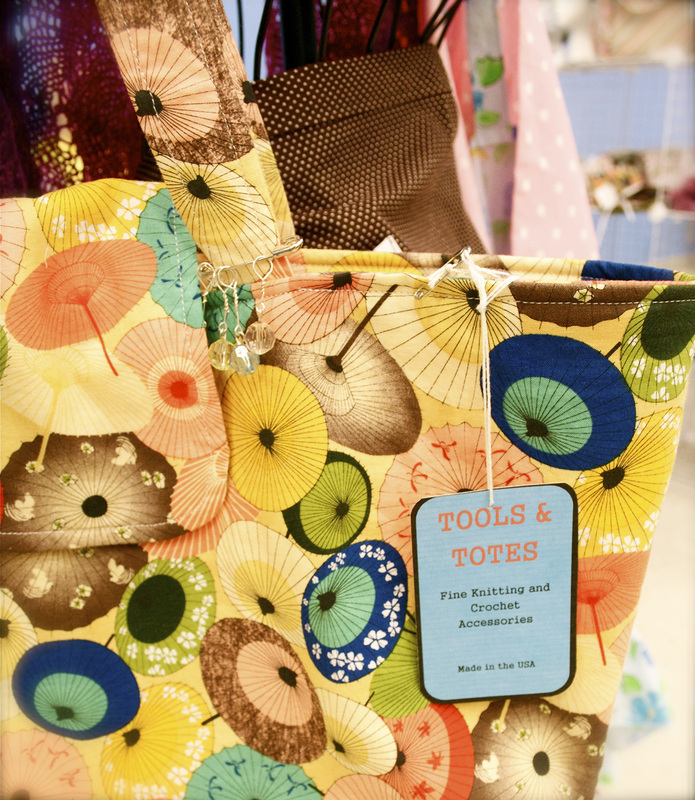 and Tools & Totes come down all the way from McPherson! It was also fantastic to have Riley (Madame Scodioli’s infamous assistant) come down for the day! Wall Work had some spectacular original pieces, and if you want to try your hand at her designs, she also has patterns available for sale. 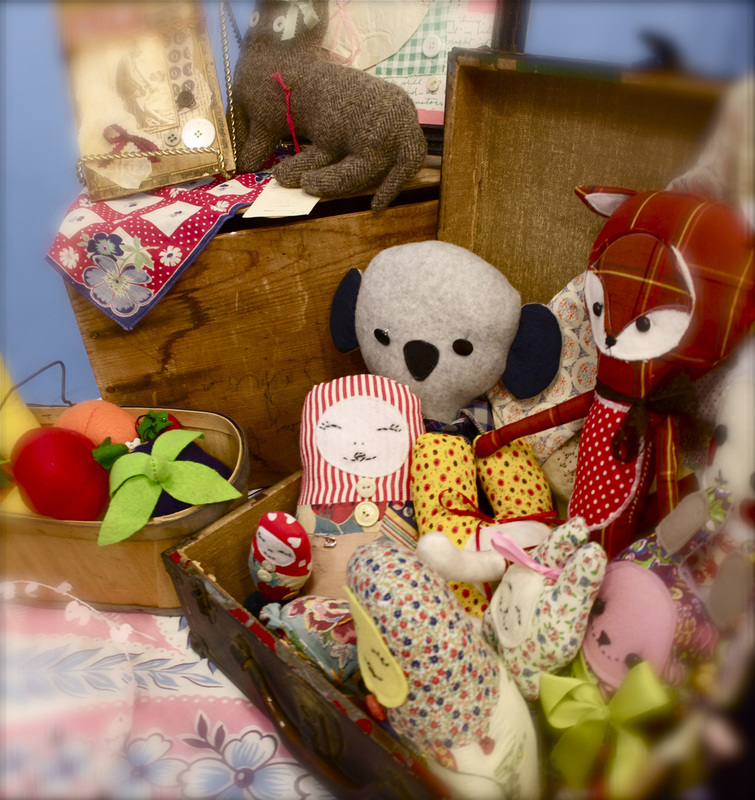 The dolls from Little Prairie Handmade/e plus l are shown here, along with their darling dresses…aww!! 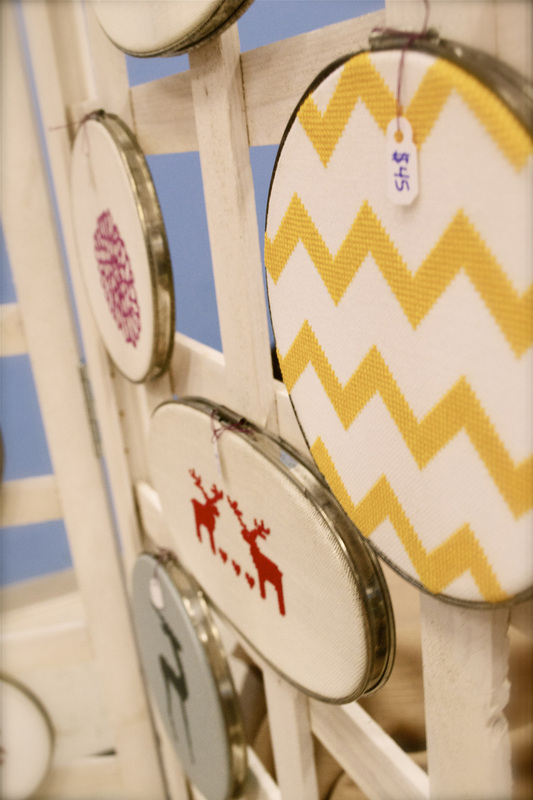 And I always love what the mother-daughter team Grey Vintage and Picture Attic bring!! 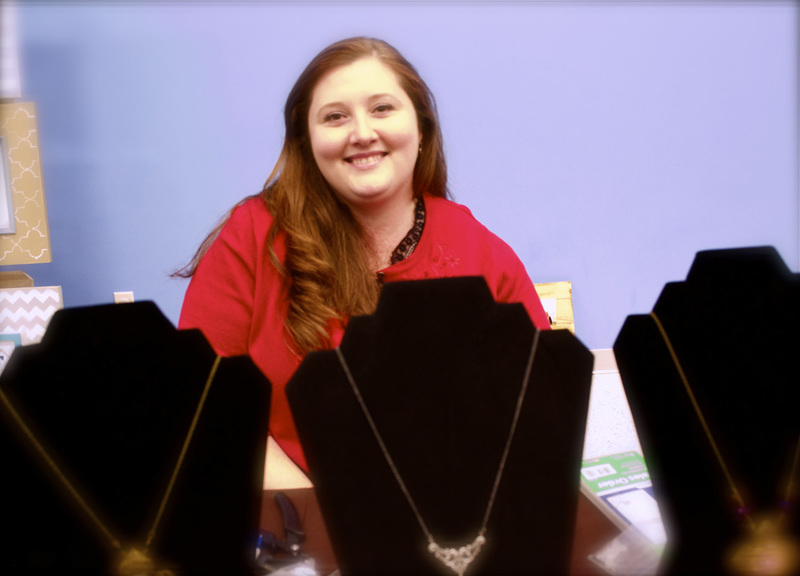 Elegant as always, Bead-stylin brought some of her gorgeous jewelry. My Yellow Umbrella had some sweet wares, including baby things, camera straps, and more…unfortunately I didn’t get to snap as many photos at her booth as I would have liked–it was a pretty popular hangout spot! I will tell you now, however, that I have finally gotten myself one of Wildfire Accessories’ amazing penny necklaces, and I just adore it! 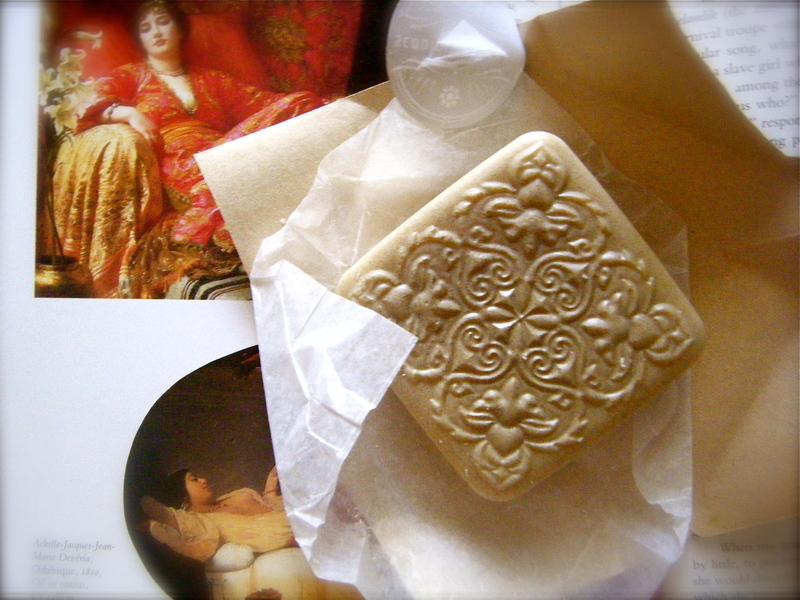 Annnd, today I opened up the most deliciously scented package…receiving something from Madame Scodioli is always a treat, but there were some fabulous extras in this one which made it all the more wonderful!! 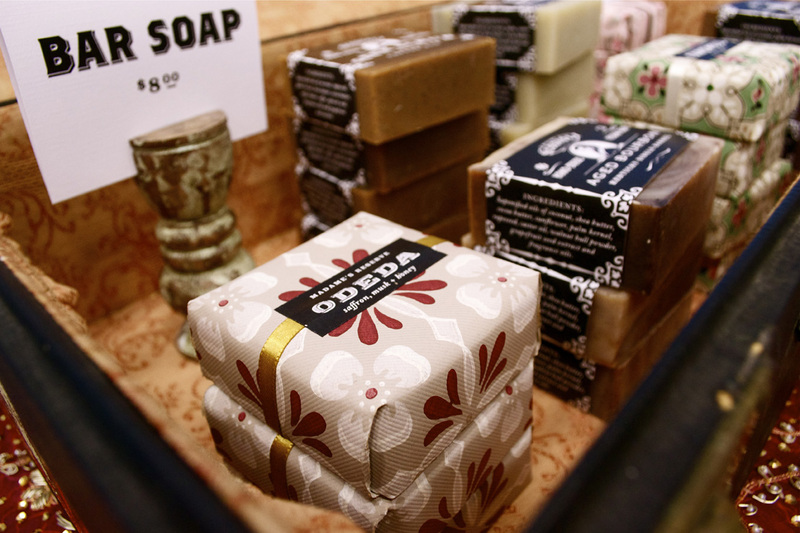 And the warm, exotic scents are perfect for brightening up this dreary day. 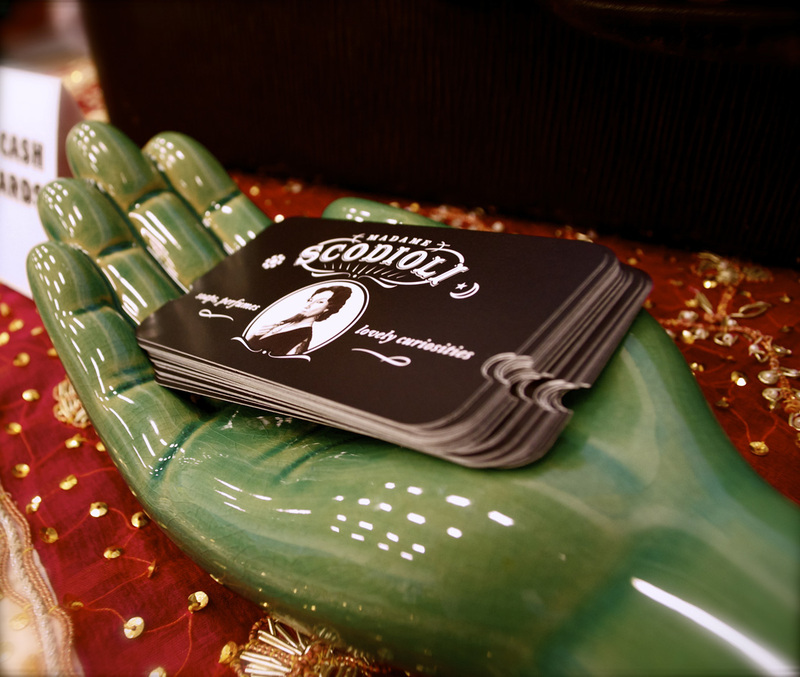 If you haven’t tried Madame’s wares yet, what are you waiting for?! Her stuff is incredible. Heck, she is incredible! Lately, I’ve been thinking about stop motion animation. As a fun little project, I thought I’d whip up a commercial using it for the Spring Craftacular! It’s pretty darn simple, but I’m still extremely fascinated by how a bunch of still pictures can be crammed together to make one moving one. 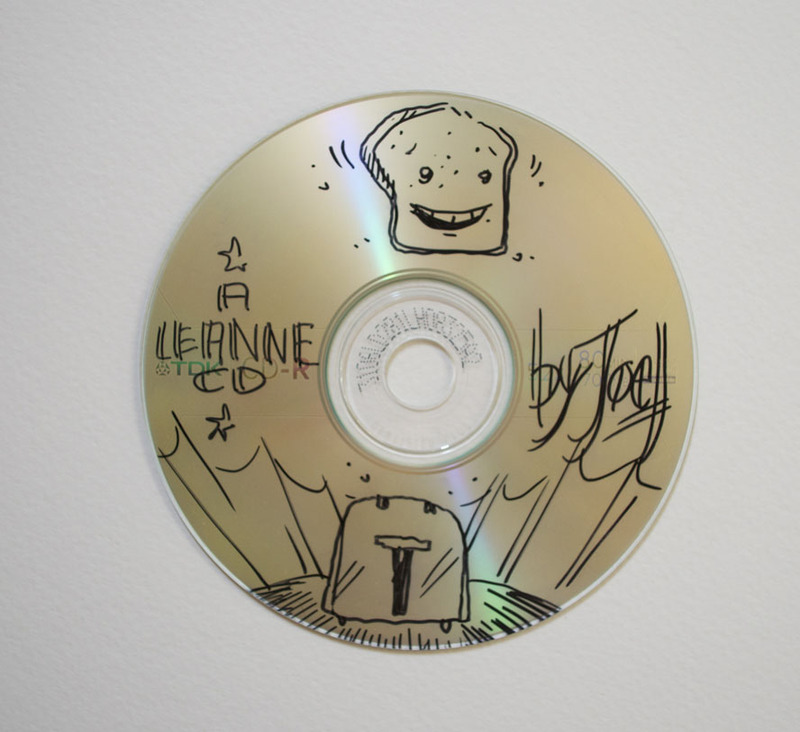 And one of the coolest parts of this is the fact that LESLIE HALL herself has given me permission to use her song “Craft Talk” in it! 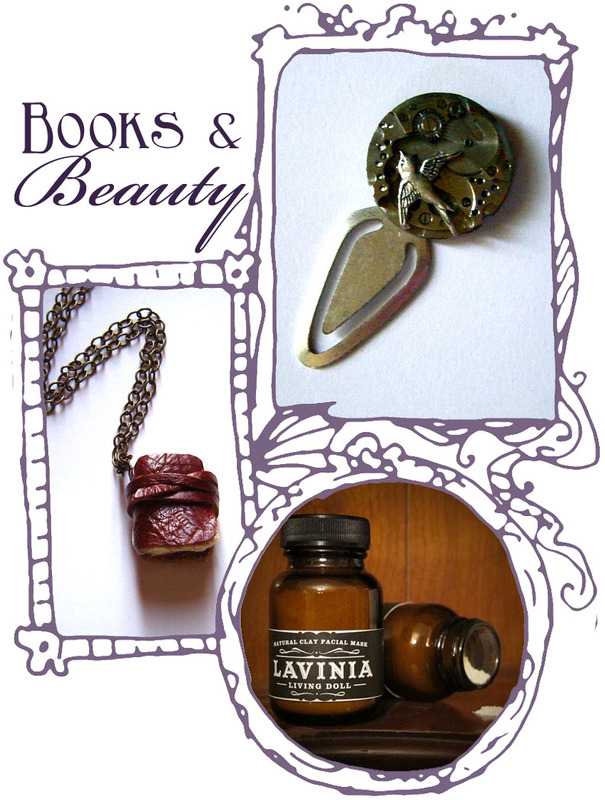 Also cool are the great people whose things you see featured in it–necklace made by The Missing Link, solid perfume by Madame Scodioli (you can’t smell it here, but it’s AMAZING), and owl bank by JustPuff. (The pouch was made by me.) So without further ado, enjoy this little bit of advertising happiness! 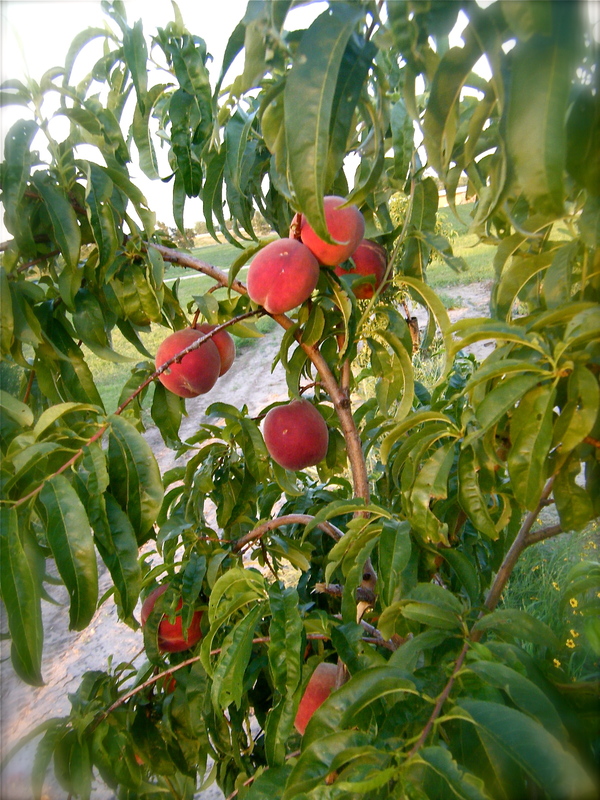 Tomatoes, peaches, and more Scodioli! But how, you may ask, did I end up with this little gem of saponified goodness before it’s even available? 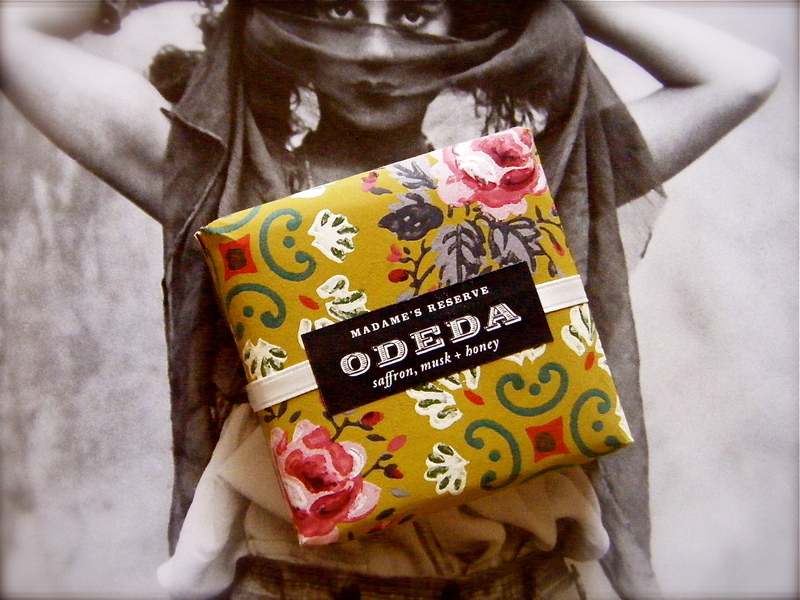 Well, my dears, this soap right here is–as I’m sure you’re able to see from the label–called ‘Odeda.’ And, as you may or may not recall, Odeda is…me!! And can you believe the texture on this thing?! Gorgeous!! 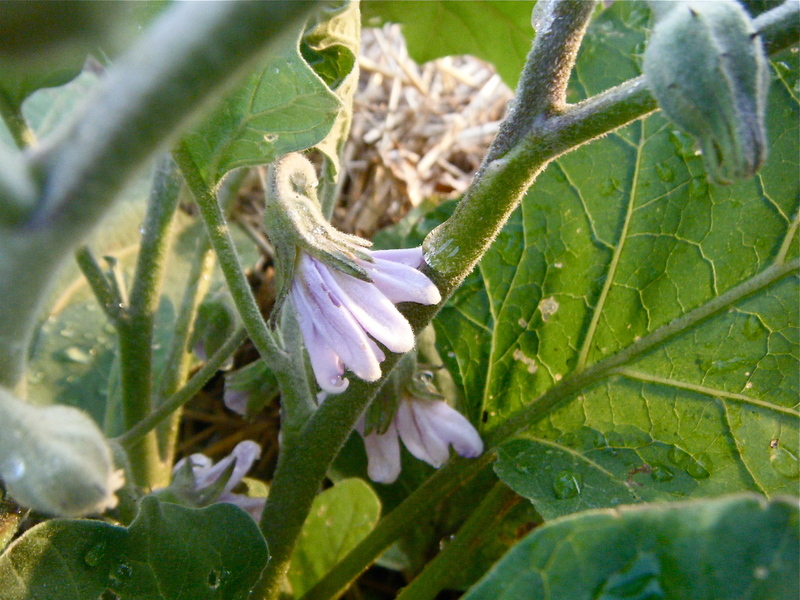 While we’re on the topic of super-awesomeness, I thought I would share some garden updates! We have tomatoes! 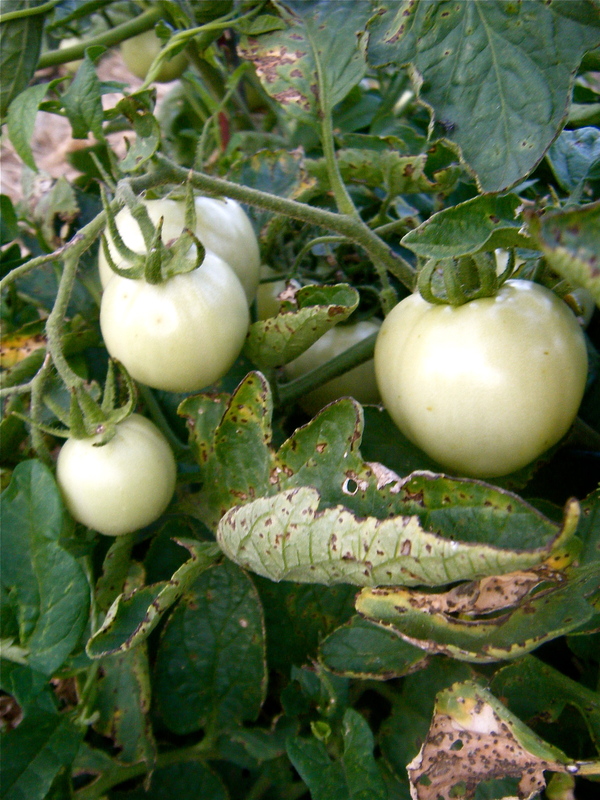 Very green tomatoes! 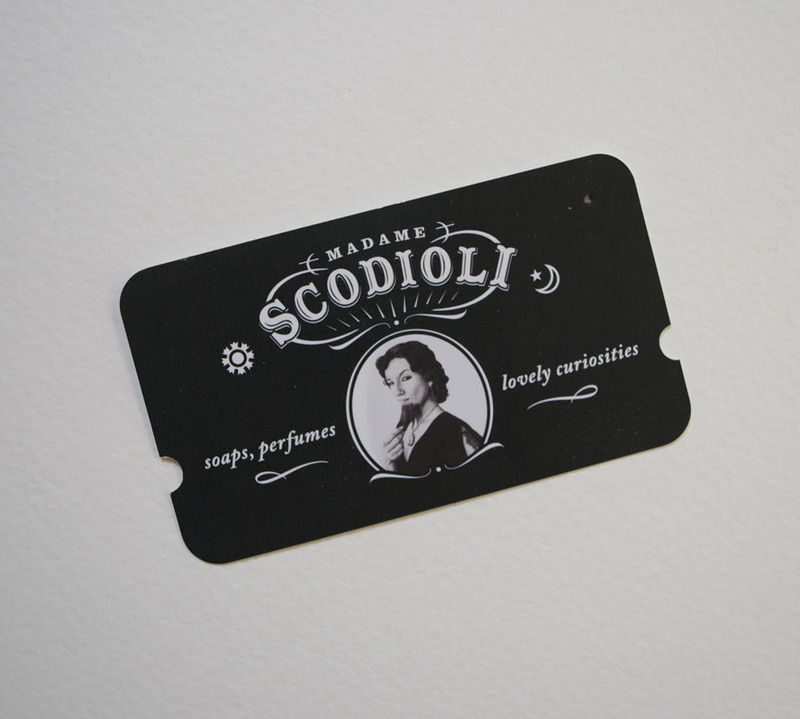 The last featured artist in this BIG GIVEAWAY, but certainly not the least amazing, is Madame Scodioli! 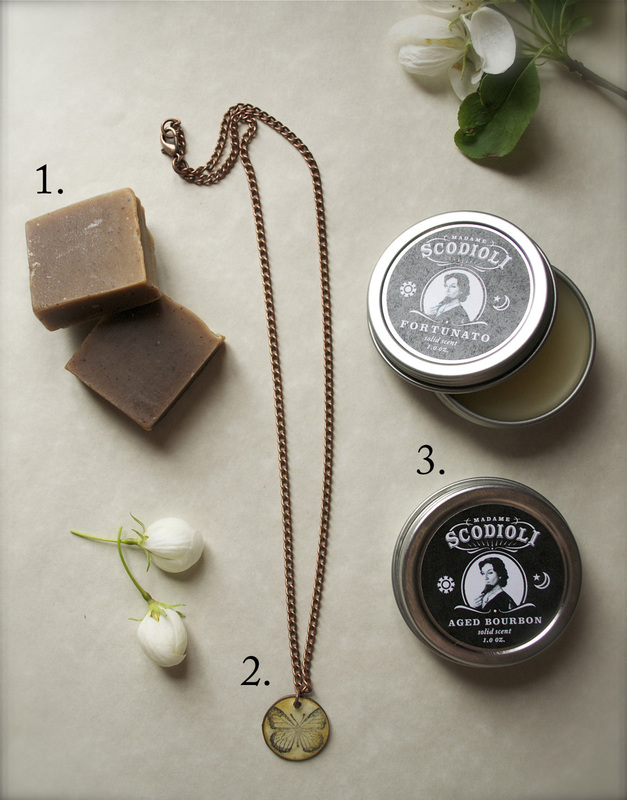 Again, if you have been following this blog for any amount of time, I probably don’t have to tell you how incredible the Madame’s goods are. But I will anyway. 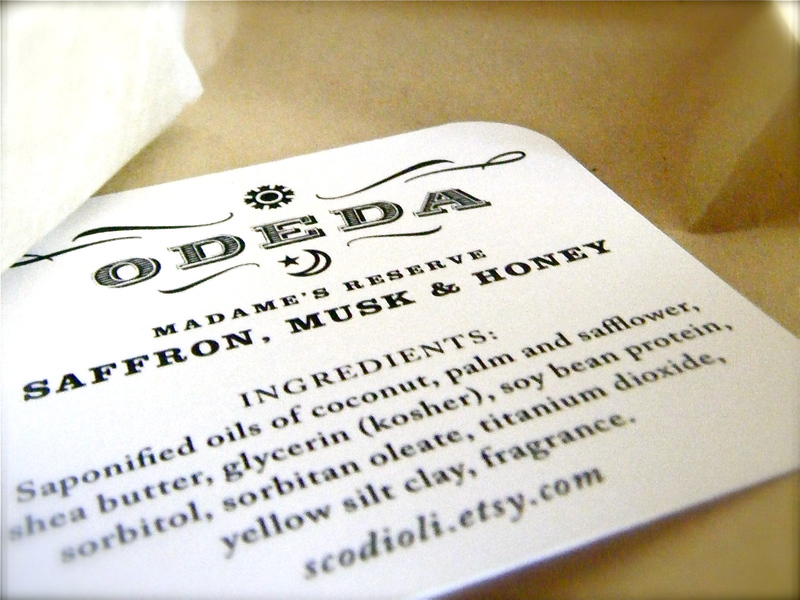 Intoxicating, decadent, ethereal yet earthy… yep, those describe her soaps, perfumes, and other products pretty well. It is truly hard to choose which is my favorite scent, but I do favor Step Right Up (cedar, saffron, and vetyver) and Widdershins (frankincense and myrrh), and don’t mind a bit of Sentinel or Boheme, either! 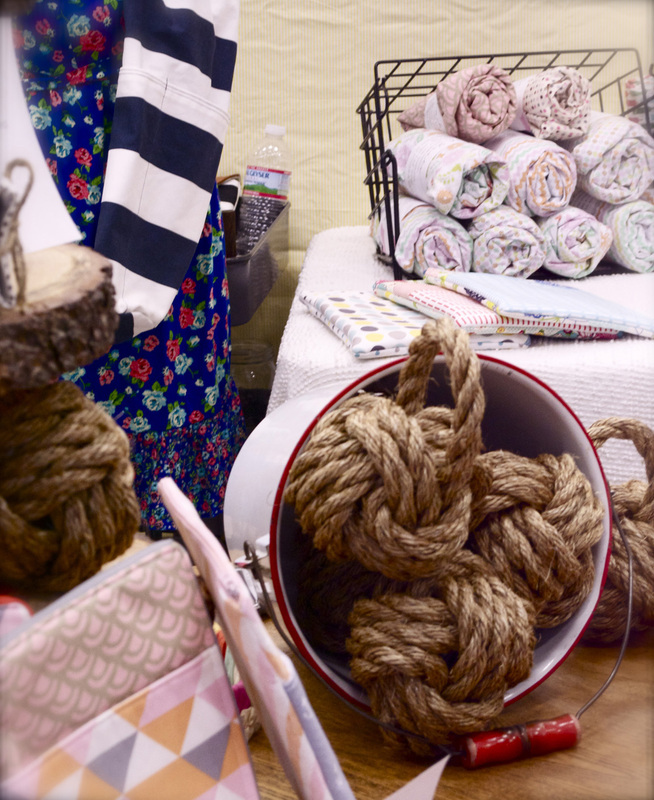 If you think you’ll have a hard time deciding, try three at a time with one of Madame’s sample sets! And for you diehard fans…(which I happen to be)…this shirt is perfect. I wear mine all the time! And it is sooooo soft. 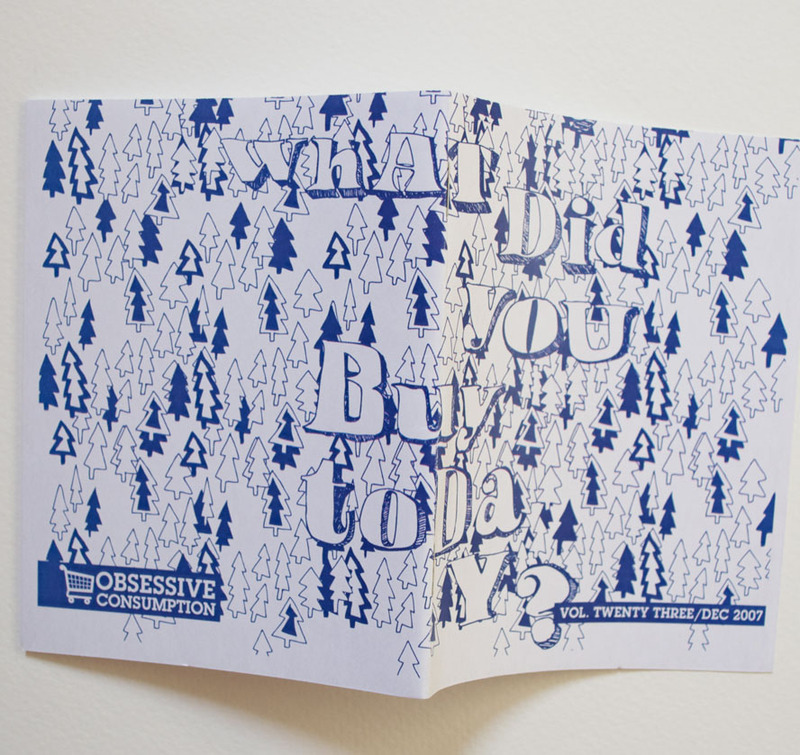 Five amazing craftspeople, plus myself, are contributing to this fantastic giveaway. There are three prize lots (as shown below,) and there will be three, count ’em, THREE winners!! The first prize winner gets first pic, of the lots, second prize winner gets to choose between the two remaining, and the third prize winner will receive the last lot left. But honestly, you can’t go wrong with any of these prizes! This two-week-long contest begins now and will end on Wednesday, June 20th, when the winners will be drawn using a random number generator. Follow this blog by entering your email and clicking the ‘Subscribe’ button in the left column. Leave a comment here on this post letting me know you’ve subscribed. Want to enter a second (or third?!) time? Do one or more of the following: become a fan on facebook OR tweet about this giveaway OR blog about this giveaway. 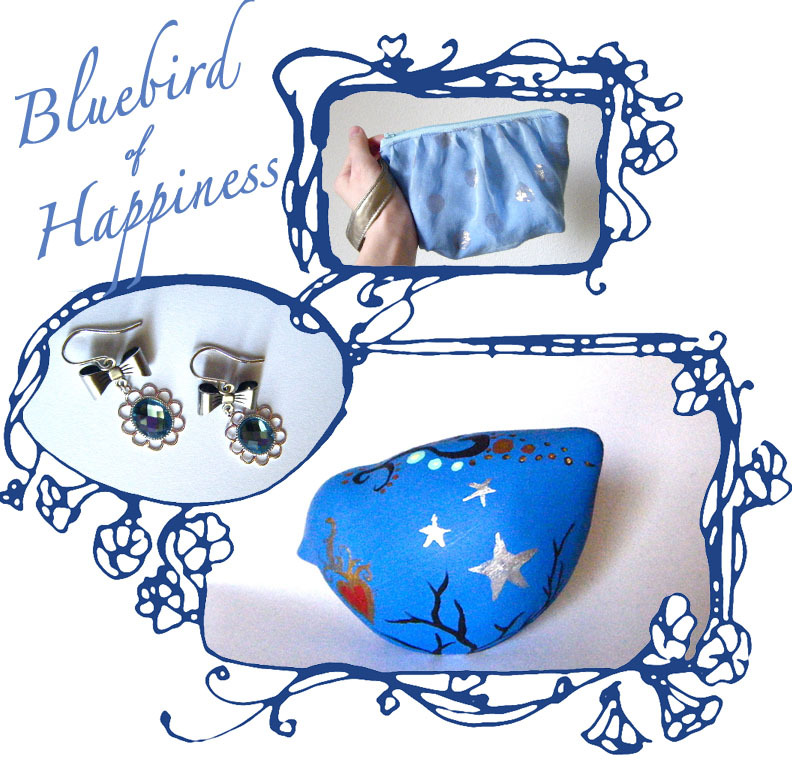 Bluebird of Happiness includes an original Just Puff ceramic bird, painted in a one-of-a-kind design featuring stars, fire, twigs, a heart, and more. It also includes a blue and gold makeup pouch/wristlet by yours truly, and a pair of the sweetest blue bow-and-rhinestone earrings by Pink Elephant Embellishments. 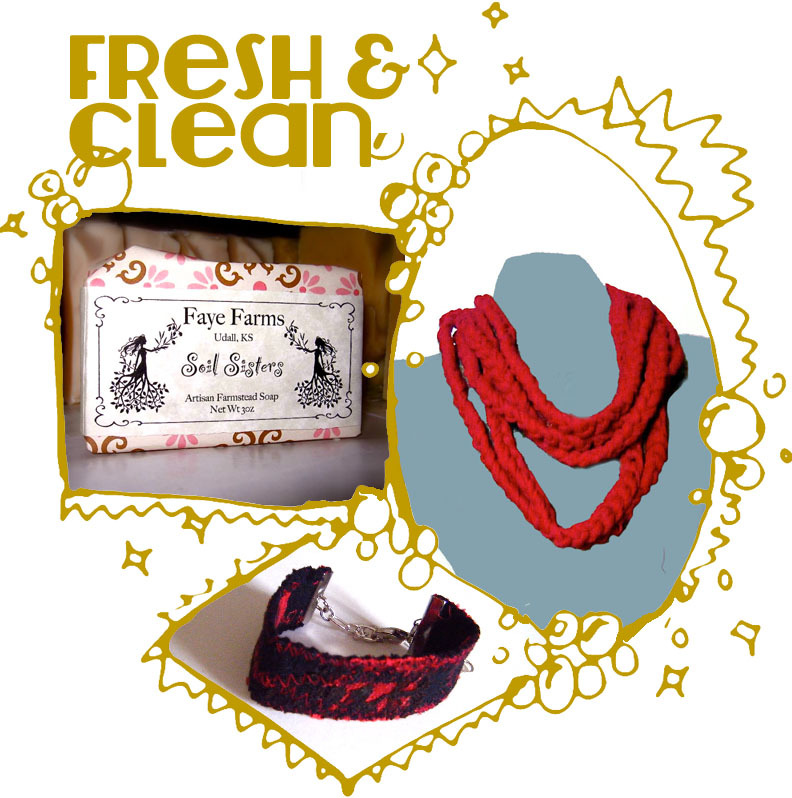 Fresh & Clean features a gorgeous, all-natural soap by Faye Farms called ‘Soil Sisters,’ with a nice patchouli aroma and two upcycled pieces from the ever-lovely iamthemandy: the first is a fantastic braided neck scarf made from tshirts, and the other is a sweet and scrappy (and adjustable!) cloth bracelet. Over the next two weeks, I will be doing a little more about the artists featured here, including posting more pictures of all the swag. Good luck and let the contest begin! This has been a whirlwind weekend! I have lots to post later, but right now, I’m going to share someone I’ve been meaning to share for a long time: Cloven! 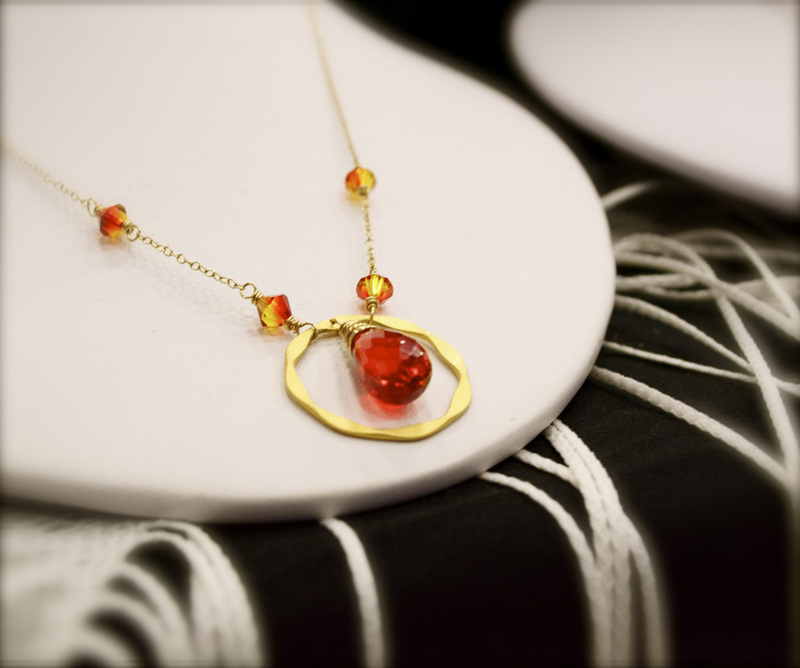 A long-time favorite of mine, Cloven is not only the maker and purveyor of amazing, original jewelry, but also a member in the troupe of my other long-time favorite, Madame Scodioli! 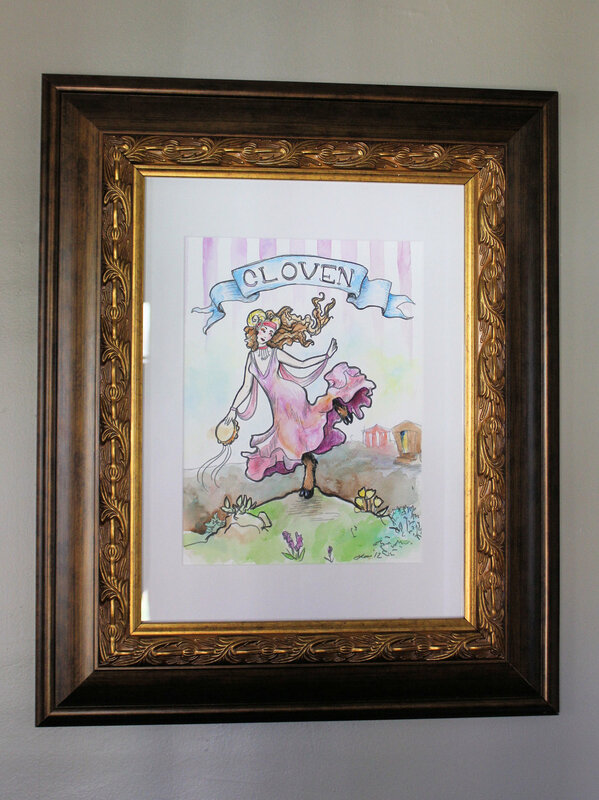 Last month, the Madame held another one of her fabulous contests–the challenge was to draw, sketch, paint, etc, one of the members of her “troupe”–and I chose to depict Morgan, the Cloven Lady. 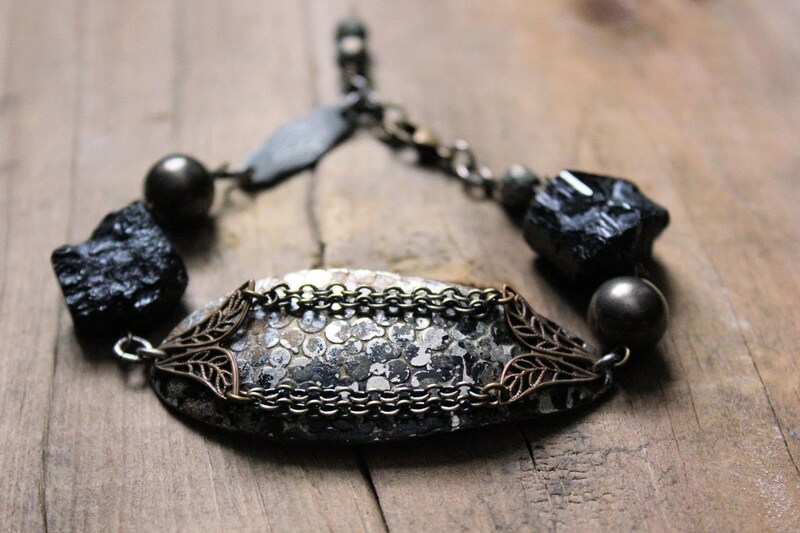 “From the depths of the mysterious sea…” Benthos is a bracelet made from a vintage, upcycled fishing spinner surrounded by chunks of black Tourmaline and Pyrite…amazing! 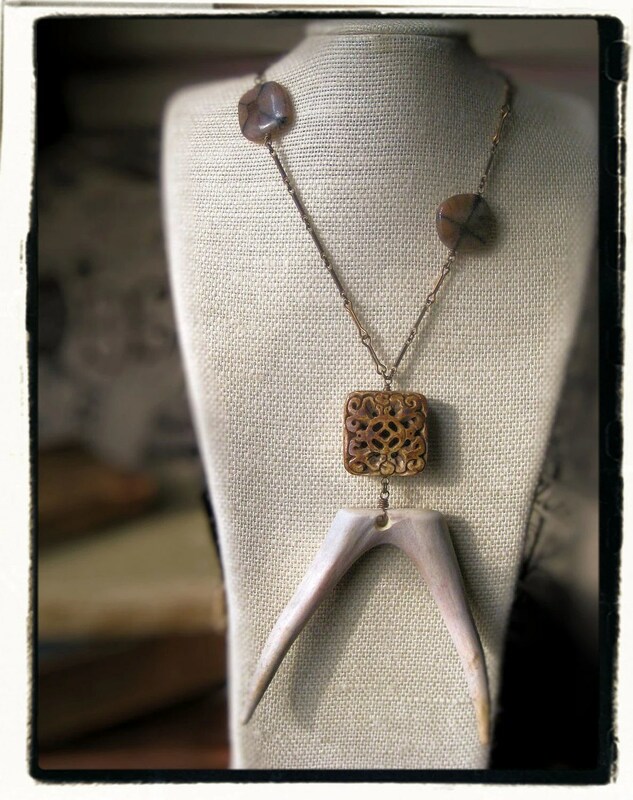 Lords of Greenwood Necklace: made from antler, wood, and stone. Oh, and I advise you to read the description for yourself…I cannot tell you how much I value a great sense of humor! 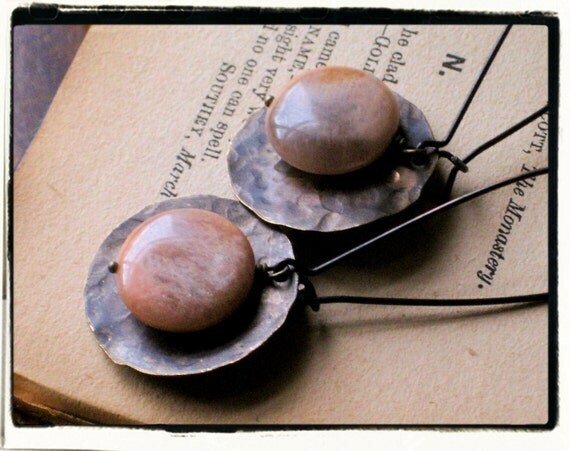 Sundials: made from coins of shimmering peach Sunstone and hand-hammered antique brass….these are such beauties. This is a very random sampling of her work, because honestly? I can’t pick a favorite. 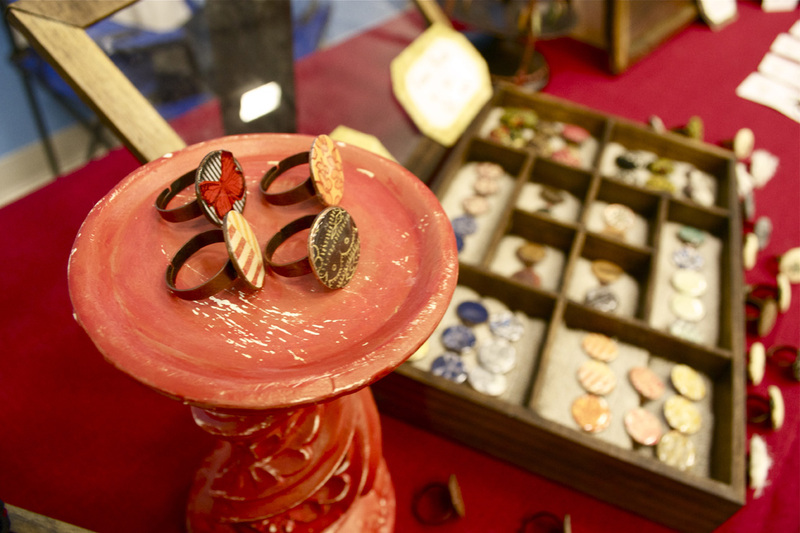 (Well, okay, if you really want to get me something, I’ll take the Benthos bracelet.) 😉 Now, I advise you to browse the rest of Cloven! A while back I mentioned entering Madame Scodioli’s bearded lady contest. 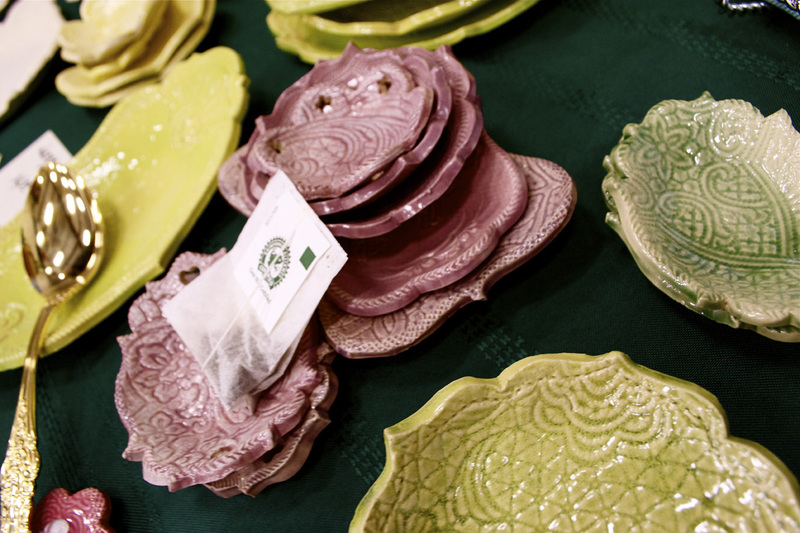 And….I am so proud to say that I won first place, which meant $50 worth of sweet Scodioli goodness! I could go on forever about the Madame, as I lovingly refer to her. The entire experience is beyond fabulous, from the item descriptions to the packaging to the product itself. Even her facebook page, where the contest was held, is a treat; she is kind, witty, and a ton of fun. 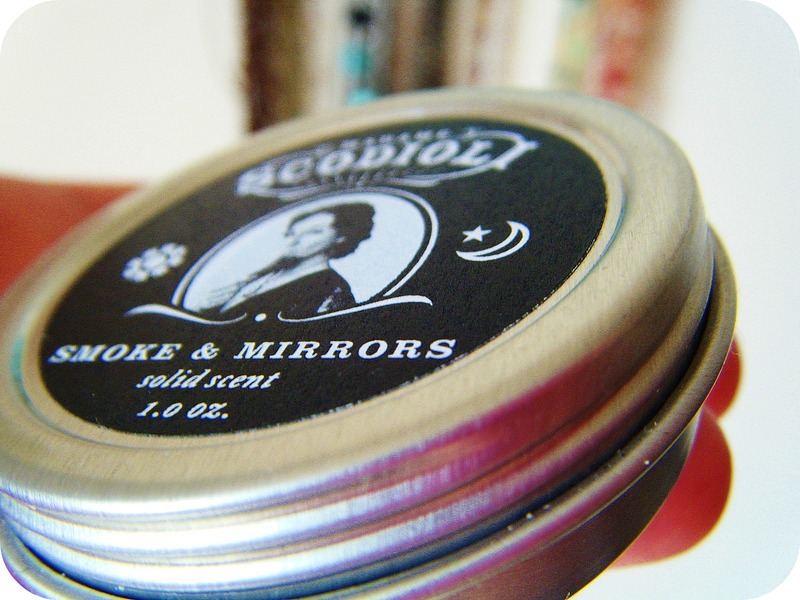 Smoke and Mirrors (Rosemary + Patchouli): This is a very refreshing, yet earthy, scent; as another customer said, it is “a yin yang harmony.” It seems that when I first put it on, the rosemary was the stronger of the two scents, and as it wore on, you could smell the patchouli more. Definitely very mysterious! Dust Shaker (Mahogany + Sandalwood): Possibly one of my favorites (though it is so hard to choose!) Very earthy and sensual. It has a delicious, warm, woody smell. Sentinel (Leather): While this may sound like a man’s cologne, I think it suits ladies just as well. And it smells like…leather! My mom said this reminded her of a new saddle. That is definitely a good thing. Step Right Up (Cedar, Saffron + Vetyver): Very rich and reminiscent of incense, this is another earthy/ethereal mix. 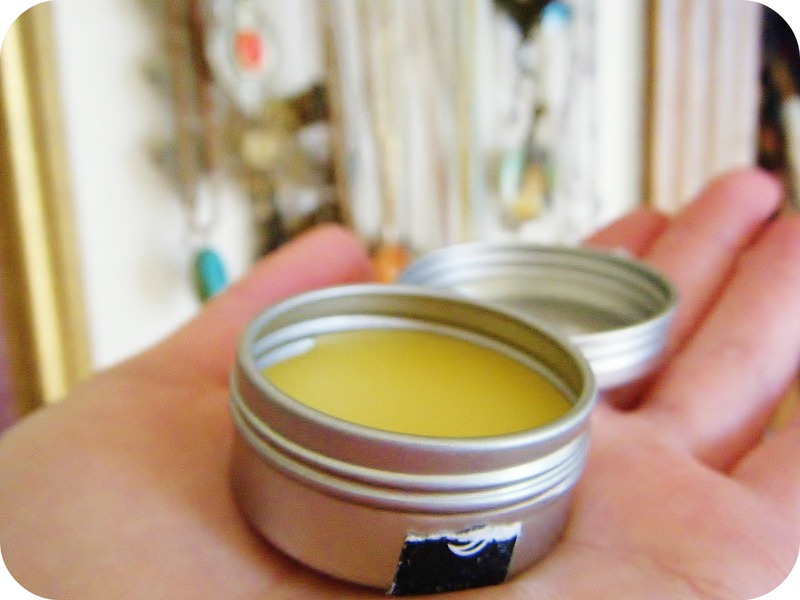 This is also another unisex scent, but as with Sentinel, I feel no less feminine in the wearing of it! 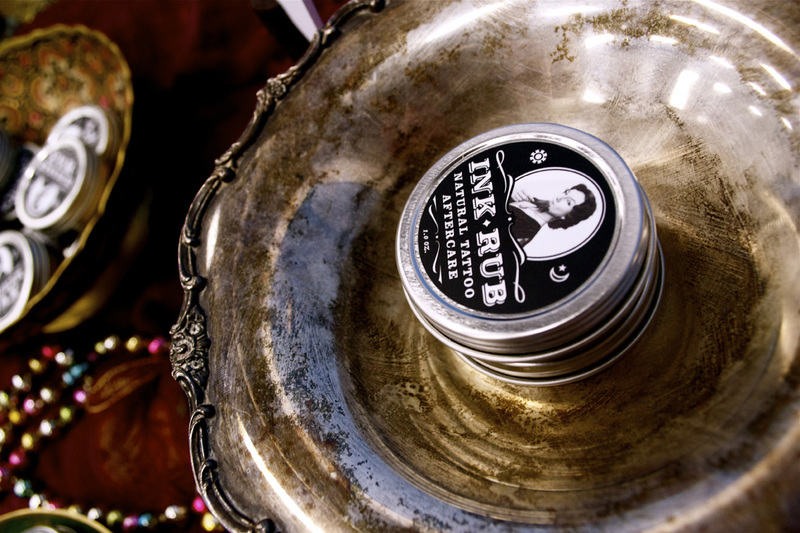 Laudanum (Tobacco + Black Tea): The essence of tobacco and black tea is perfectly captured in this fragrance. 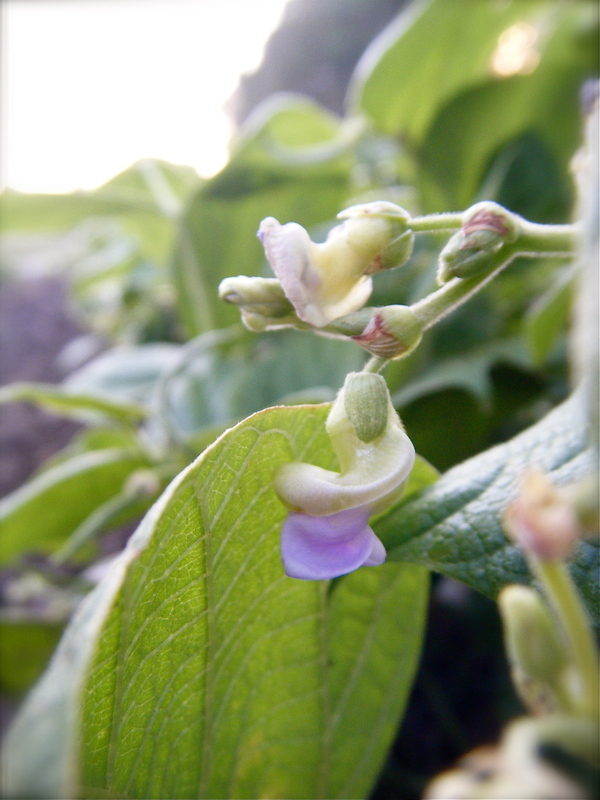 Sweet but masculine, and incredibly unique……. And now, on to the soap! I received two bars–Fiji Mermaid Shaving Soap, and Geek Scrub. And I haven’t tried the Geek Scrub yet!! It smells absolutely heavenly, but I am saving it, until I use up some other soap I have. Plus, I must have something special to look forward to! As a young girl (with little pink bow adorning her petit goatee), the Madame loved to press her face against the cool glass tank of the fiji mermaid, mesmerized by the strange undulating movements and eerie glow. She can still close her eyes and smell the salty marine notes and fresh rain mingled with jasmine, pine and musk. 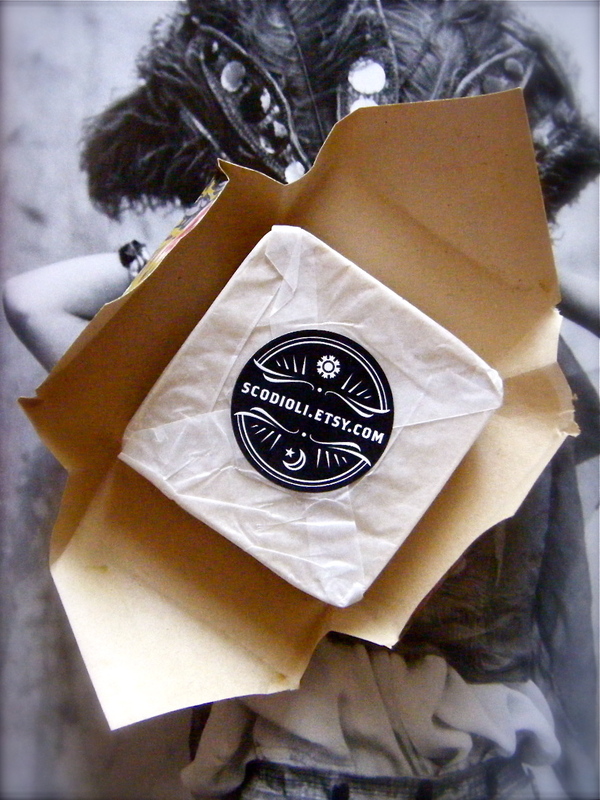 One thing I like about the idea of shaving with soap like this is that it’s more economical and eco-friendly. One thing I feared about shaving with soap is that it would dry out my skin something awful. But, I always have to put lotion on afterwards, anyway, even with shaving cream or gel. However–this was NOT the case with this soap!! 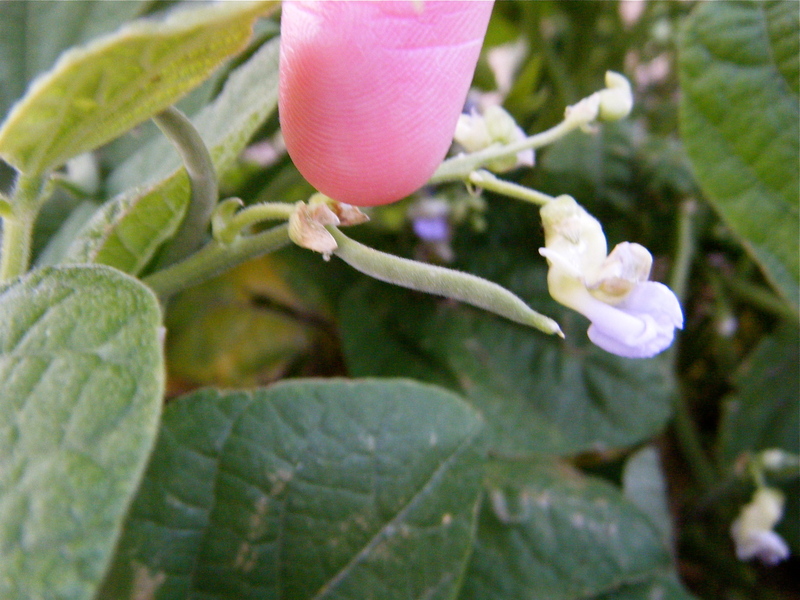 I went without lotion to see how well it moisturized…and I never needed to put any on! 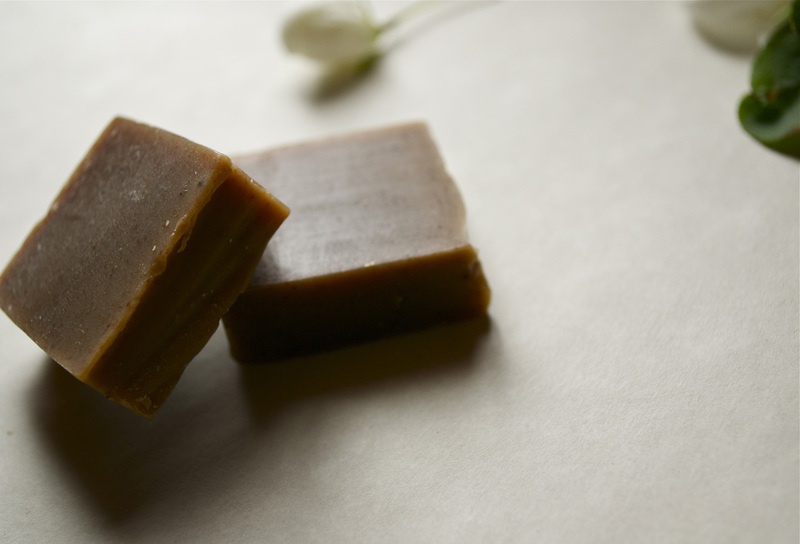 After lathering, shaving, and rinsing my legs, they felt completely soft and moisturized. I love it! !